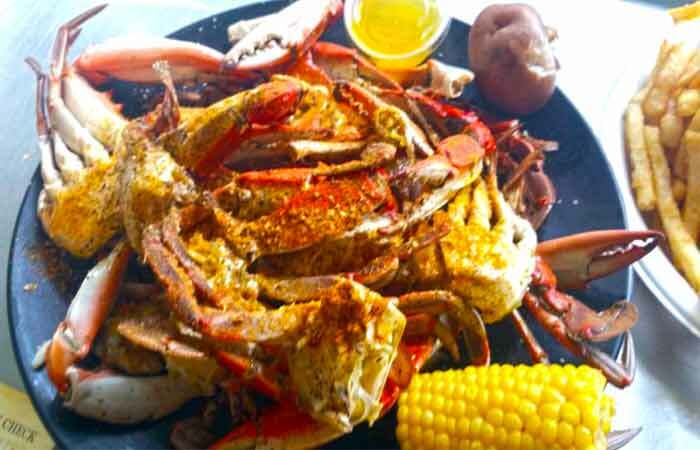 Today's Catch All U Can Eat Blue Crab! Ever eaten seafood the same day it was caught? 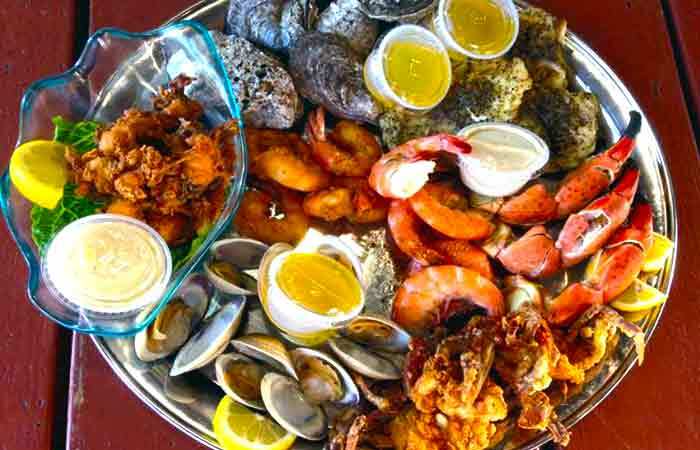 Peace River Seafood in Punta Gorda, FL offers just that - the freshest, tastiest seafood you've ever had! 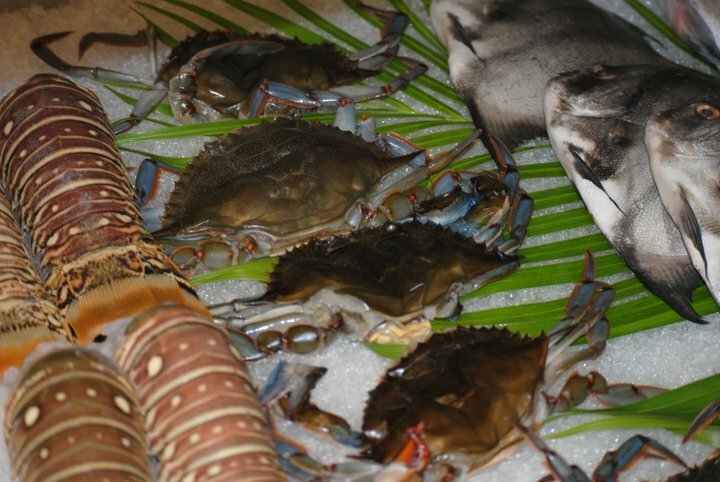 We serve up steamed blue crab, shrimp, oysters, and more in Southwest Florida. Peace River Seafood is rated 4.8 stars based on 20 reviews. 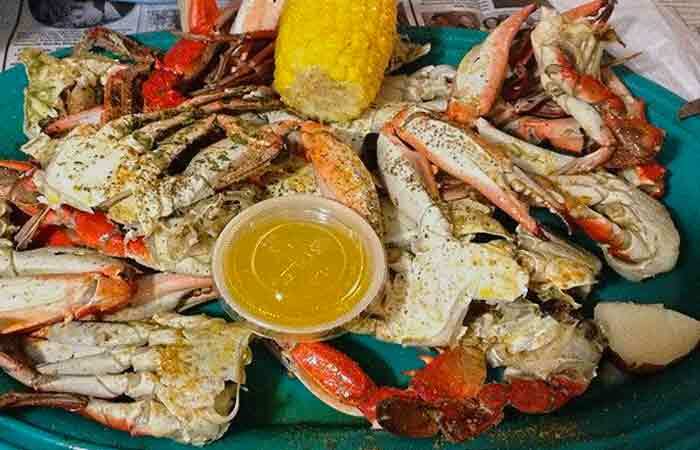 Adventure & Wildlife enthusiasts, The Shark Brothers, produced an episode about Blue Crab in Southwest Florida featuring yours truly: Peace River Seafood! 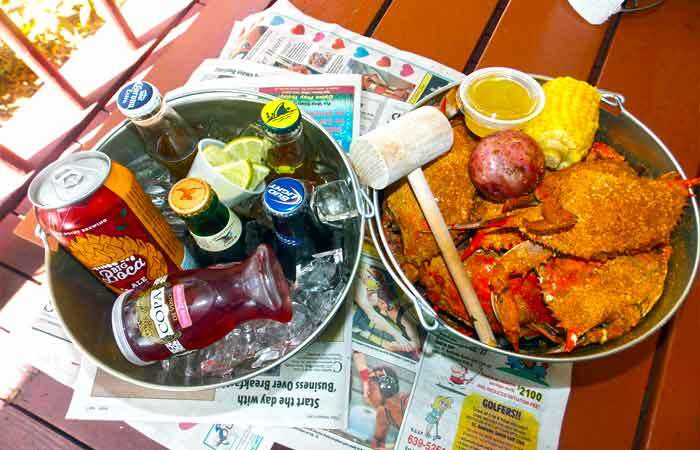 Travel blogger James Hills of ManTripping visits Peace River Seafood for All You Can Eat Crab. He also made a video on How to Eat Blue Crab. 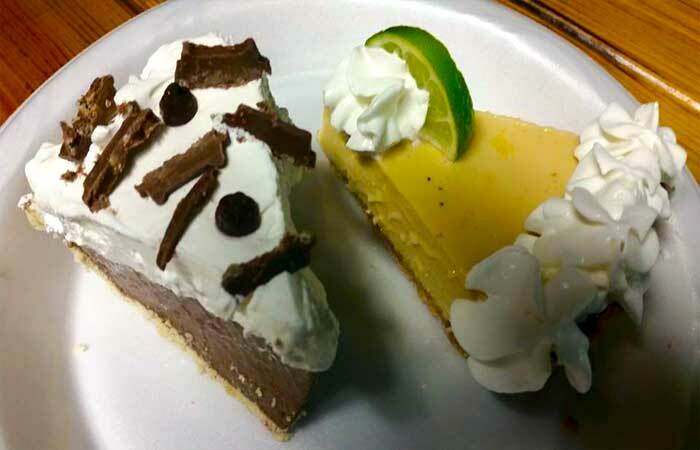 Check out Jennifer Huber's coverage of Peace River Seafood's ten year anniversary - from way back in 2013, but we're still going strong! 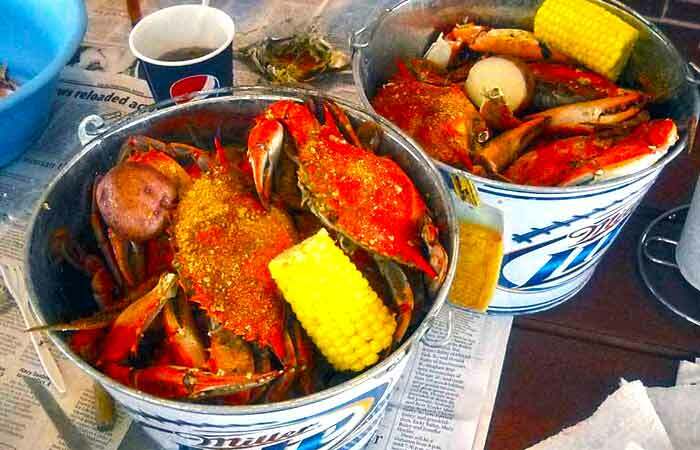 Bonnie Gross writes about Peace River Seafood's "buckets of blue crabs" and real Florida crab shack aesthetic for the Florida Rambler. For over a decade, Peace River Seafood has been proud to support our local commercial fishers. They give us the unique ability to serve the most fresh seafood one can find to our amazing, loyal customers. What are you waiting for?! If you've never eaten seafood that was cooked within hours of being caught you don't know what you're missing. Nothing compares! It's something you've got to try at least once in your lifetime and then be prepared to do over and over again. 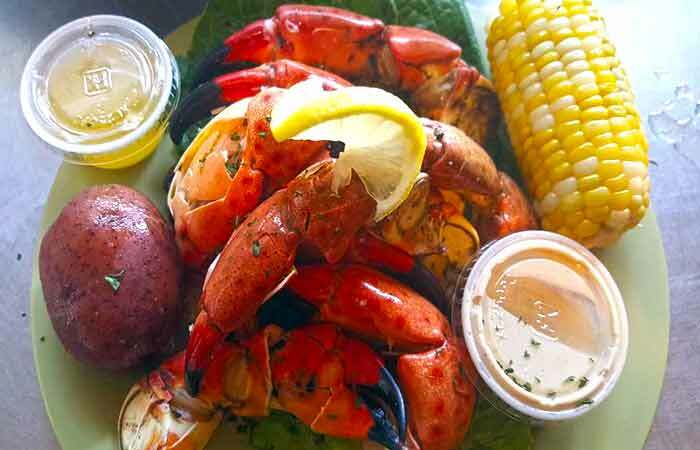 Peace River Seafood Restaurant has been recognized locally and nationally as an authentic Florida seafood shack serving up the freshest local stone crab, shrimp, grouper and more. 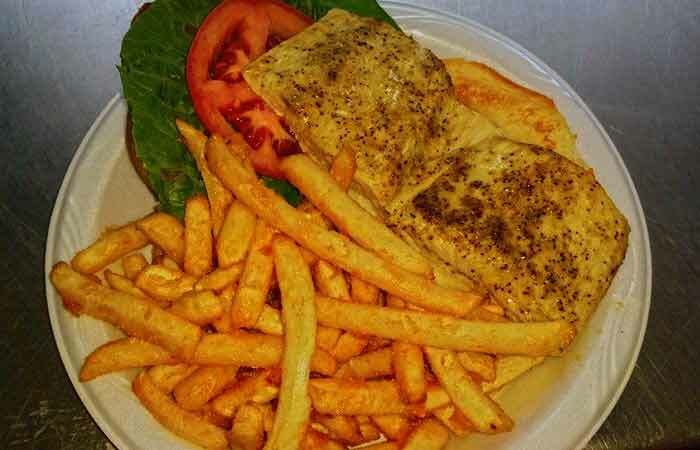 Peace River Seafood has also become known as one of those special "destination dining" experiences. 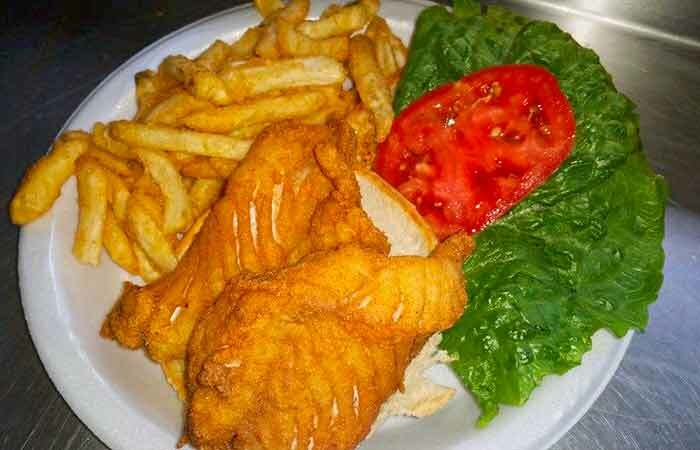 Tourists and locals enjoy fresh seafood dishes in a laid back old Florida cracker house. 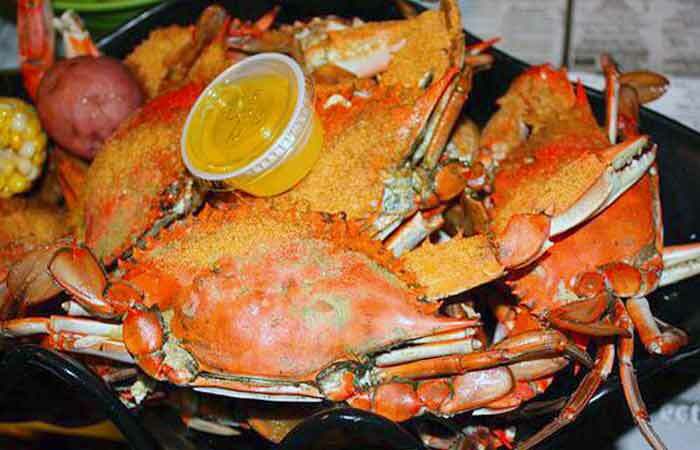 It's Fresh and fun, not Fancy, so grab your mallet and start cracking into some delicious crab! 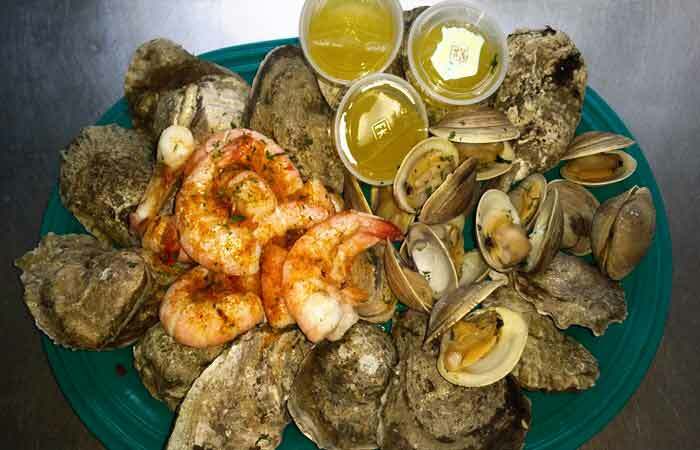 Our seafood is sourced locally and delivered daily by local fishermen. In addition to our restaurant, we also have a seafood market so you can enjoy cooking and serve up fresh seafood at home for family and friends. 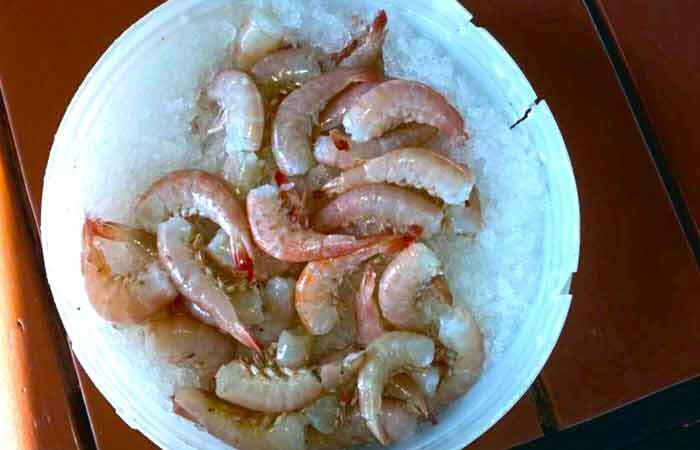 Peace River Seafood features an on-site seafood market in Punta Gorda, FL - enjoy fresh seafood caught daily! 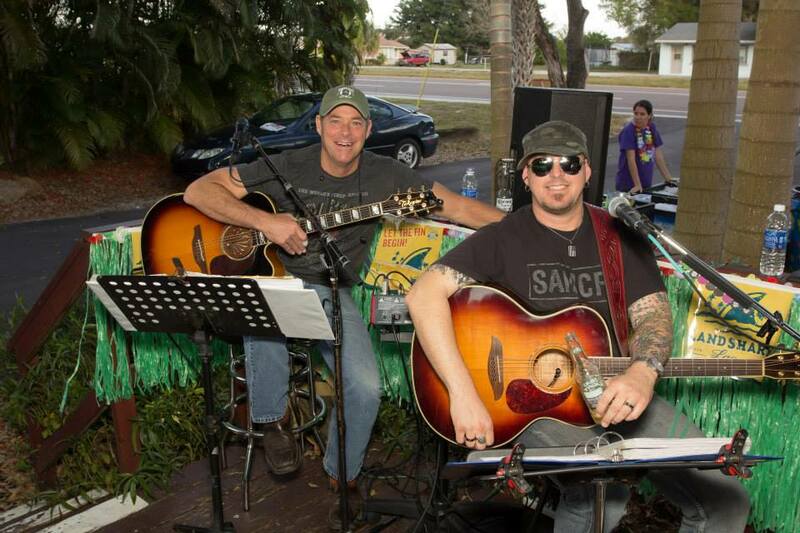 From live music to parties, birthdays, luaus, and more - the fun never stops at Peace River Seafood in Punta Gorda, FL. Menu and Prices are subject to change. Please call to ensure most up-to-date menu and prices.